A little Valentine’s decor to kick off your February 14th! 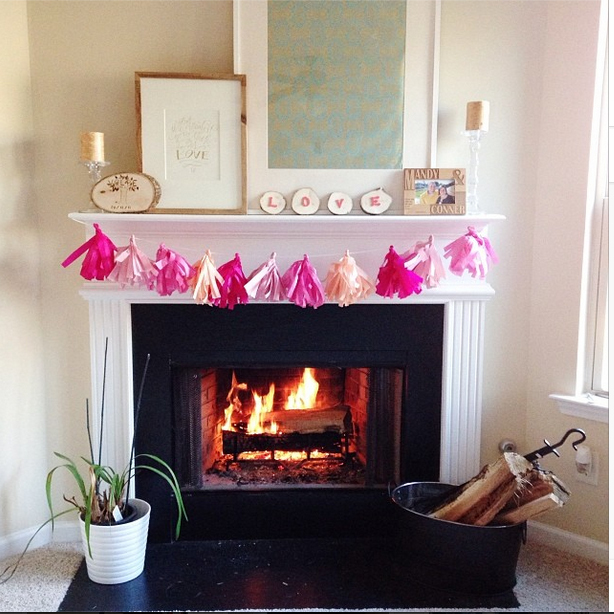 I really wanted our mantle this holiday to be themed on love and pink. Pink decor doesn’t really happen in our house, so it was a fun way to incorporate the colors while keeping it a little masculine with the wooden touches. I love this Lindsay Letters print that says “But the Greatest of These is Love”. 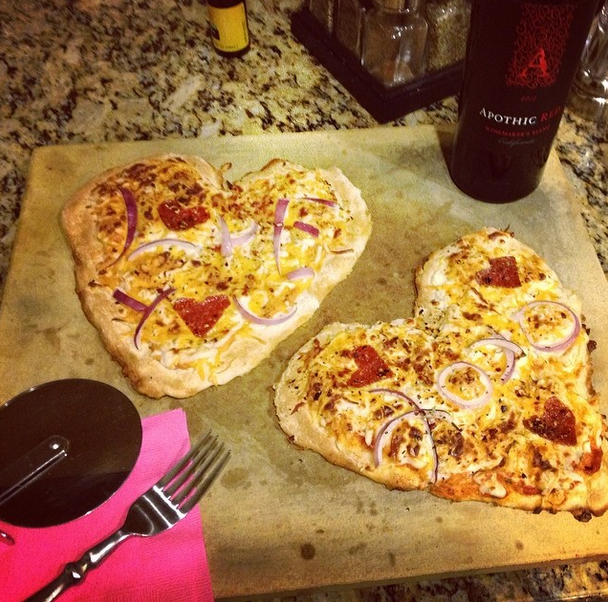 For a little pre-Valentine’s day fun, we made some conversation heart pizzas. It was fun to write special messages and cut the pepperonis in to little hearts. I die at the cuteness that was inspired from Pinterest. Happy Valentine’s Day, and may your day be filled with love. 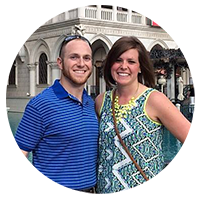 This entry was posted in DIY Projects, Married Life and tagged Love, Mantle, Valentine's Day. Bookmark the permalink.